Fee-Fi-Fo-Fum! I smell the chance to have some fun. Nature and pantomime will be coming together throughout the rest of November after the Lichfield Garrick Theatre teamed up with the city's picturesque Beacon Park. As a result, families will be able to take part in a special Jack and the Beanstalk puzzle trail within the park from Saturday 7 November to Sunday 22 November. 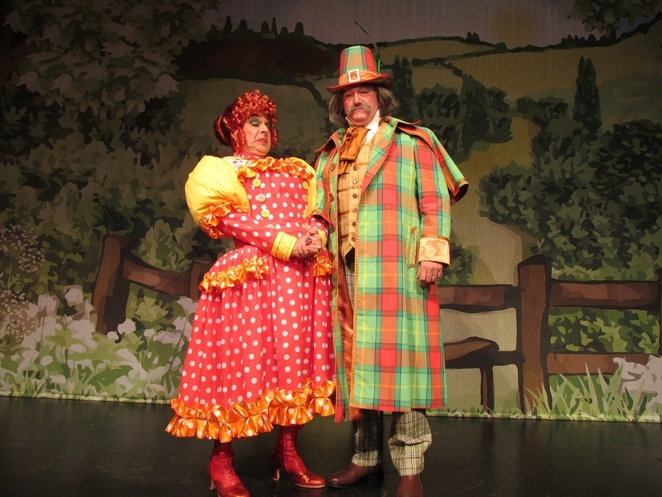 And everyone who succeeds in solving the clues laid out along the pantomime puzzle trail will be automatically entered into a prize draw to win one of two family tickets to see Jack and the Beanstalk at the Lichfield Garrick. 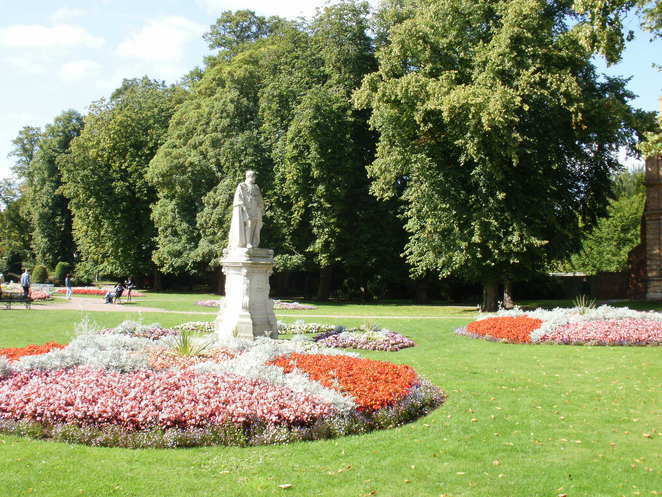 Councillor Andy Smith, Lichfield District Council's Cabinet Member for Leisure & Parks, said: "We're delighted to be teaming up with the Lichfield Garrick to offer this fun trail. 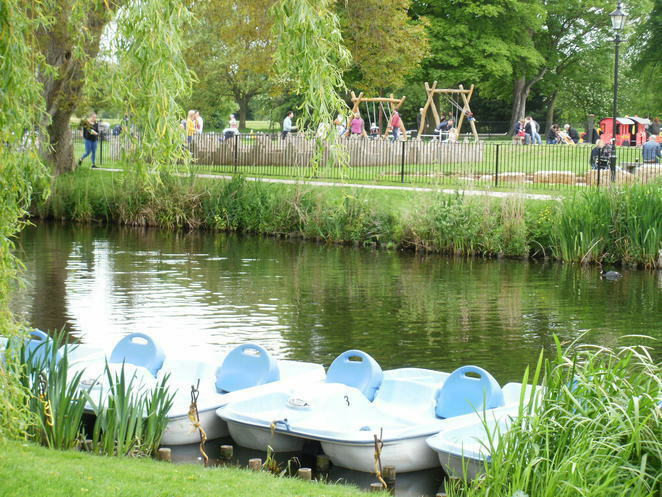 It's a great chance to explore Beacon Park, put your little grey cells to the test, and to enjoy the Jack and the Beanstalk theme." The trails will be on offer from Saturday 7 to Sunday 22 November, between 10am to 3pm. The trails cost 50p each and are available from the Beacon Park's Ranger Station, which is next to the crazy golf course. A family ticket at the Lichfield Garrick is for two adults and two children. 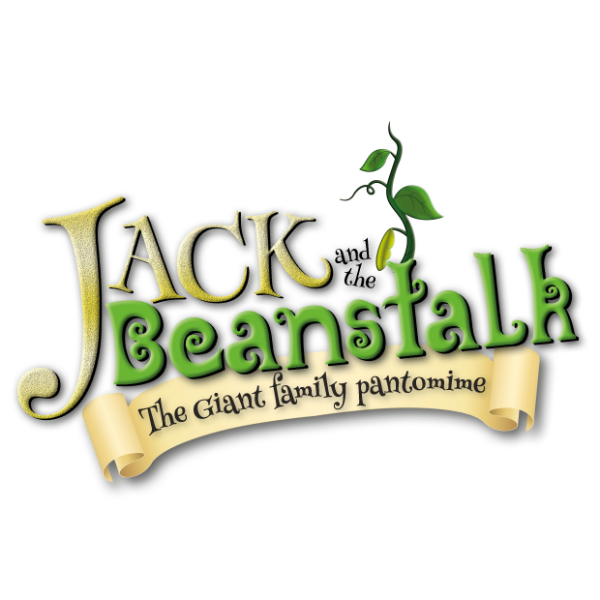 Jack and the Beanstalk runs at the Garrick Theatre from Thursday 3 December 2015 to Sunday 3 January 2016. It stars Graham Cole, who previously appeared as PC Tony Stamp in long-running ITV police drama 'The Bill', who takes on the role of the 'evil' Hemlock. Alongside him will be Ian Adams who appears as Dame Mary Trott while also having written and directed the Lichfield Garrick panto for the ninth year in succession. Ticket prices start from £12.50 for children and £21.50 for adults. To book tickets call the Box Office on 01543 412121 or visit the website.